Developing comfort and confidence in your ability to move through the world makes you safer, healthier, and happier! These classes will draw together insights and practices from the worlds of martial arts, bodyweight training, restorative exercise, biomechanics & alignment, and MovNat - a systematic method of teaching fundamental human movement skills, designed to develop capability and adaptability at all levels of development - to create a unique approach that builds strength, flexibility, and resilience. Whether you're brand new to movement or an experienced athlete, whether you're a runner or a yogi or a CrossFit junkie, whether you're young or old, injured or healthy - improving your balance and coordination is going to help you! There's something for everyone. 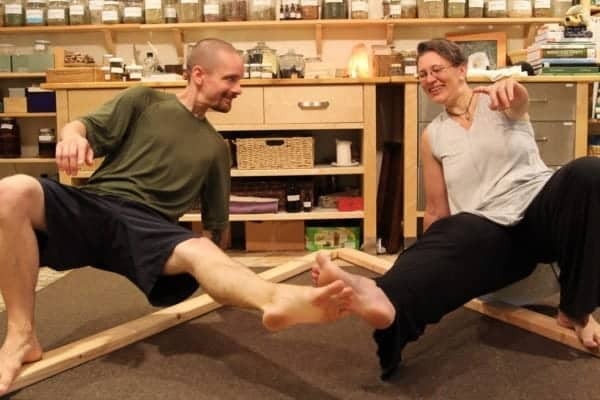 Each class will also include a brief presentation of effective herbal remedies and other holistic interventions to support healthy musculoskeletal tissues, accelerate post-workout recovery, and improve your adaptation to training. 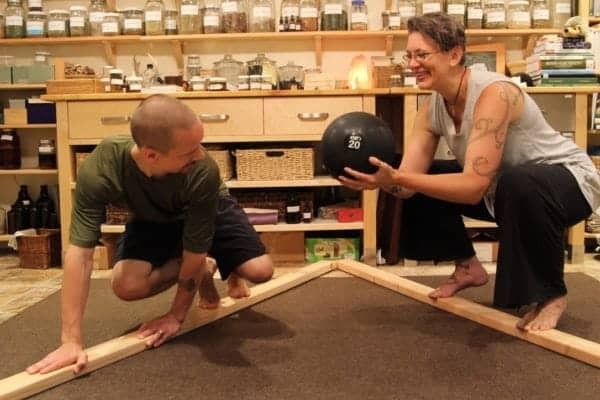 Ryn's experience with movement practices includes various martial arts, tai chi & chi gong, circus arts, cross-country running, scout movement skills, and bodyweight exercise. He is a Level 2 + Combatives MovNat Certified Trainer. Wear comfortable clothes. Mats, props, and tea will be provided! Can't make it to class time? Ryn is also available for one-on-one movement inspiration & instruction sessions.